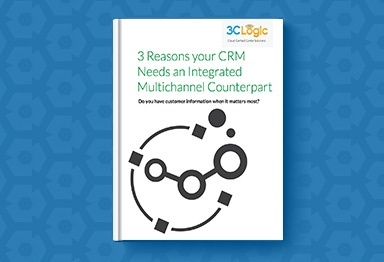 By integrating 3CLogic’s multichannel communications platform with Salesforce’s advanced CRM capabilities, sell, service, and market your products better, faster, and easier than ever before. Using a single interface to access information and communicate with customers, increase first call resolutions, improve sales, and drive customer loyalty. Your business, your way, but better. In today’s world in which expectations are high and patience short, the need for reps to be prepared has never been more important. 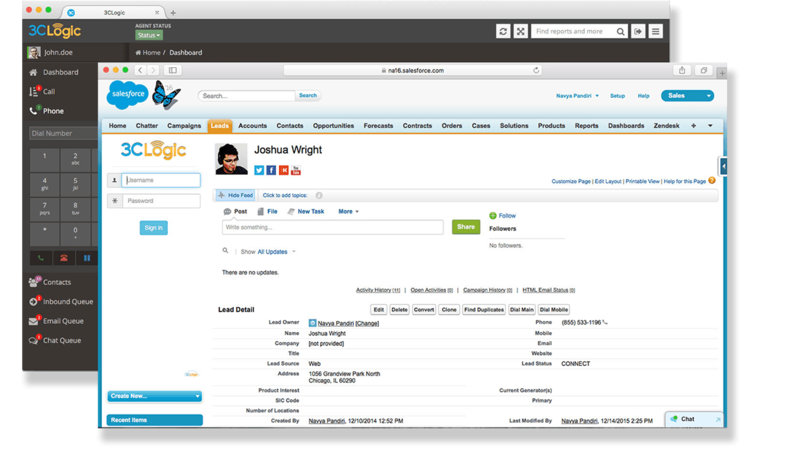 With the 3CLogic – Salesforce integration, client records will automatically be displayed prior to any incoming call or outbound campaign, allowing representatives to immediately view all relevant customer data to increase first call resolutions or improve every sales and marketing opportunity. The 3CLogic and Salesforce integration provides your reps with our unique status sync feature, automatically updating client information to reflect any changes made in either solution. 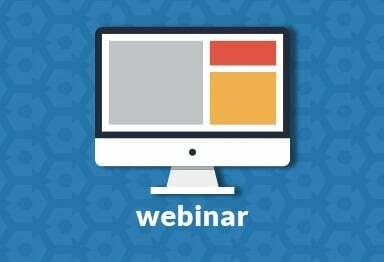 Ensure your reps are always working with the most up-to-date client records, remove the need to update multiple systems, mitigate data entry errors, while allowing for more efficient use of your reps time. Rather than forcing your reps to manage multiple systems and screens, 3CLogic’s integration embeds Salesforce within its solution and removes the hassle of working with disparate software. Reps can seamlessly login to both systems within one user interface, setting the stage for an enhanced workplace without the increased workload. Contact any Salesforce client directly from your CRM record with the simple click of a button, saving your reps valuable time between calls, removing dialing errors, and meeting your customers’ needs sooner. With our integration, everything is at your reps fingertips.